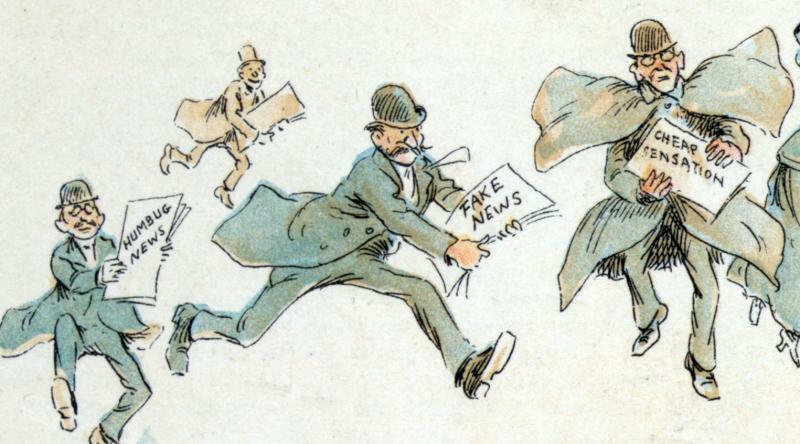 Fake news isn't a new problem, as exhibited by this illustration from 1894. 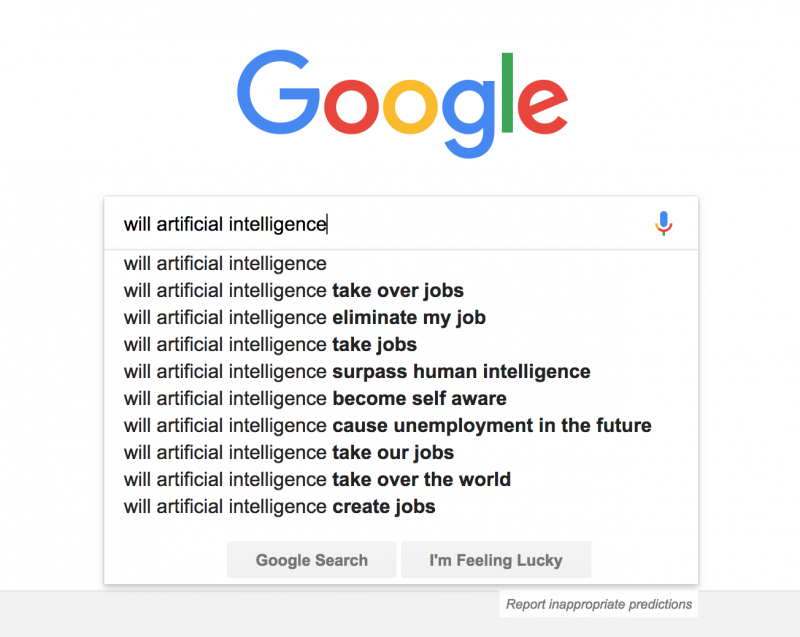 Bart Wojydnski, an assistant professor of journalism at the University of Georgia, spoke with us about how people judge the credibility of what they read, and what signs to look for when searching for the truth. Daniel Funke, a fact-checking reporter at the Poynter Institute, also took us inside the minds of online trolls and explained what social media giants like Facebook are doing to verify stories circulating the network. Last month, Georgia Broadcast Hall of Famer Judy Woodruff was named sole anchor of PBS NewsHour. Woodruff began her journalism career as a reporter in Atlanta. Since her early days in broadcast journalism, she has covered presidential campaigns and the White House.